Rare Books and Special Collections collects comic books by several Vancouver-based comic book artists- you can access a list of these collections on our Ephemera Research Guide. If Vancouver comics are your thing, you can search the Underground and Independent Comics database for comics published in Vancouver, which will yield comics from two series: Fog City Comics and Reid Fleming, World’s Toughest Milkman. After you check out the database, be sure to fill out the feedback form! The trial runs until March 16. 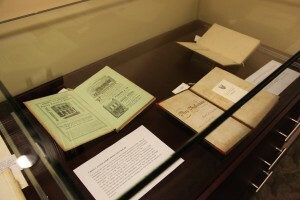 If you’re new to Rare Books and Special Collections, you may be surprised to find a spicy introduction through our Love! In the library? exhibition. The exhibition is located in the back of the Chung Collection exhibition room, within Rare Books and Special Collections, until February 19th (last day Feb. 18th). 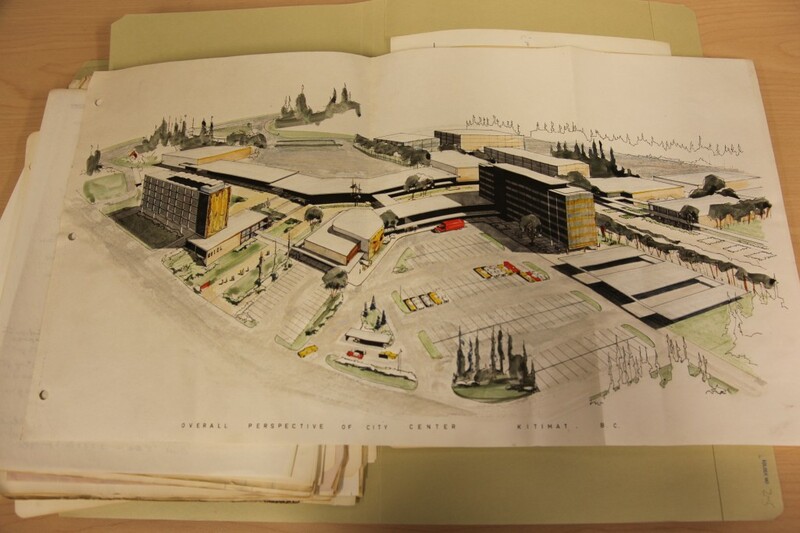 The focus of most of our collections is British Columbia history. One case in the exhibition will tell you a love story related to an early B.C. printer of city directories. Another focus of our collections is fine press printing. 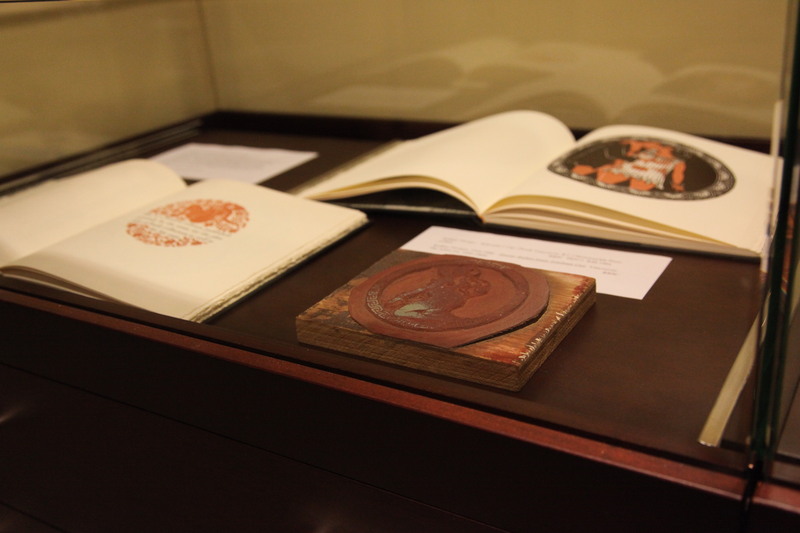 There are a couple of wonderful examples in this exhibition, including Barbarian Press‘s wonderful new The Play of Pericles and Aphrodite’s Cup illustrated with woodblocks by George Kuthan; we also have Kuthan’s woodblocks, as listed in the finding aid for his archives. 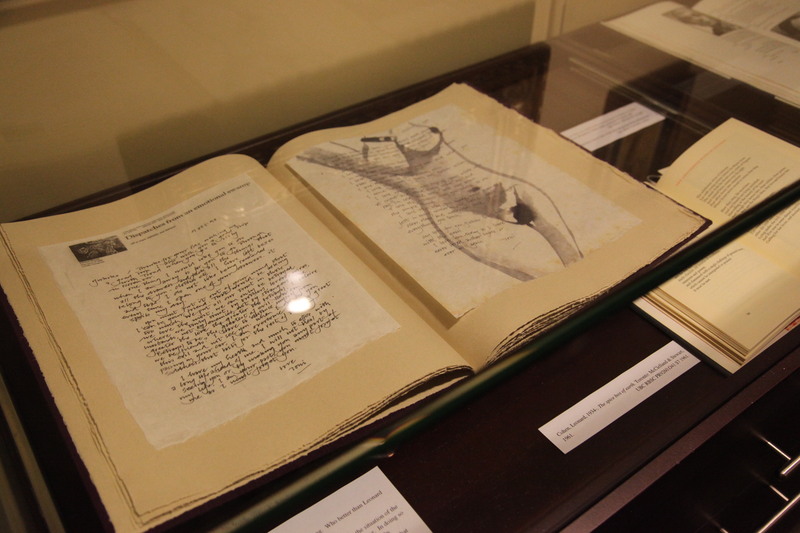 Another connection in the exhibition to our archival collections is a love (actually love-stricken) letter from Toni Onley to Yukiko Onley, as it appears in Love Toni, printed by Yukiko Onley and Robert Reid. 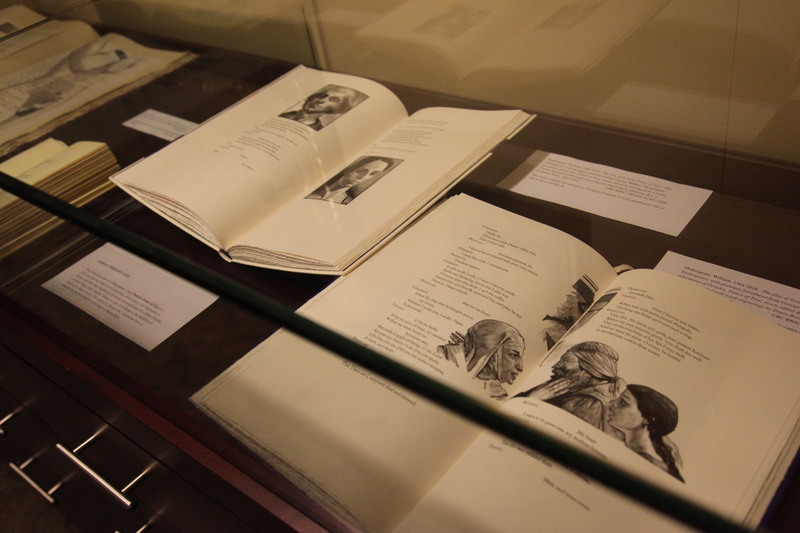 We have Toni Onley‘s archival collection as well as Robert Reid‘s. Finally, lovers of books love to express their love through a custom-designed bookplate. 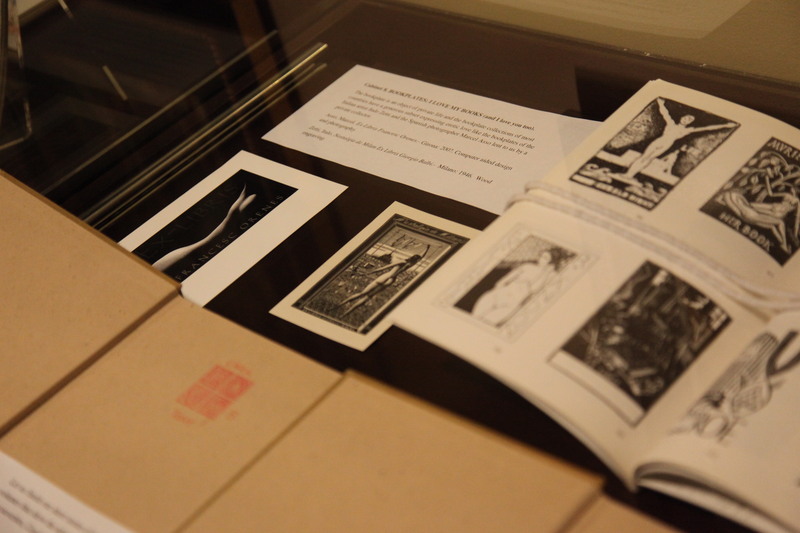 Rare Books and Special Collections has been building a digital collection of bookplates for a number of years, which now includes over 800 bookplates. We hope you enjoy the exhibition and use this opportunity to learn more about our collections! The exhibition is open during our regular opening hours, Monday to Friday 9 -5 pm and Saturday 12-5 pm. In our ongoing series of blog posts featuring the B.C. places used in the Irving K. Barber Centre room names, this week we will take a look at Kitimat. Kitimat was established as a company town in the truest sense. It was established when the Aluminum Company of Canada (Alcan) built a hydroelectric dam and smelter in the area in the 1950’s. Its entry in B.C. Geographical Names shows the name Kitimat was used for a village in the area in the early 20th century, but was rescinded mere years before Alcan established the new town. 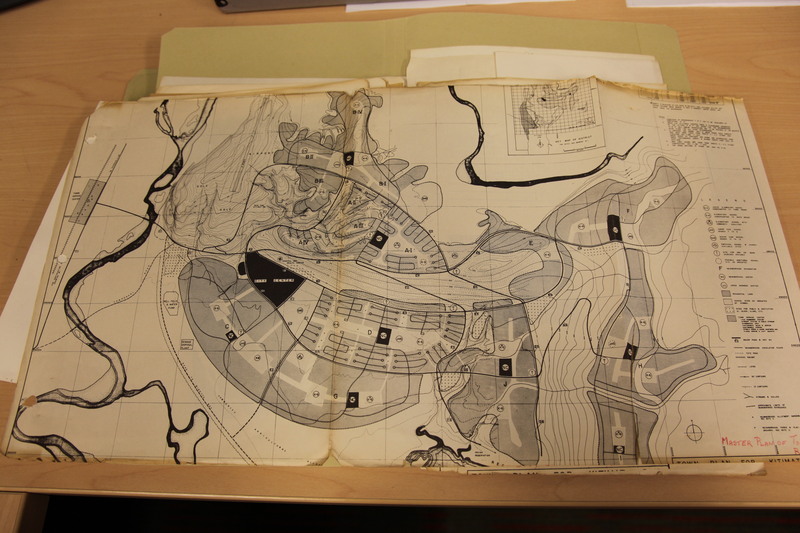 The files also contain a wealth of textual records including agreements between Alcan and the Province of B.C., promotional material, and office documents regarding the plans for town development. For help using our archival resources, check out our research guide for archival material. In the Barber Centre, the Kitimat Lab is part of the School of Library, Archival and Information Studies, on the 4th floor.